Greetings all! Recently Fodors.Com, which reaches 6 million unique visitors a month decided to do a story on non-traditional safari adventures. 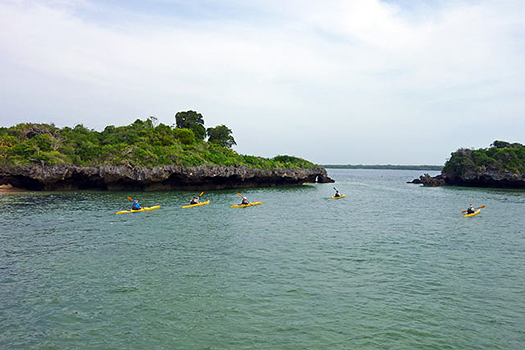 Needless to say our kayaking extensions in Tanzania is a very non-traditional adventure and Fodors.com honored us by selecting us as one of their adventures! 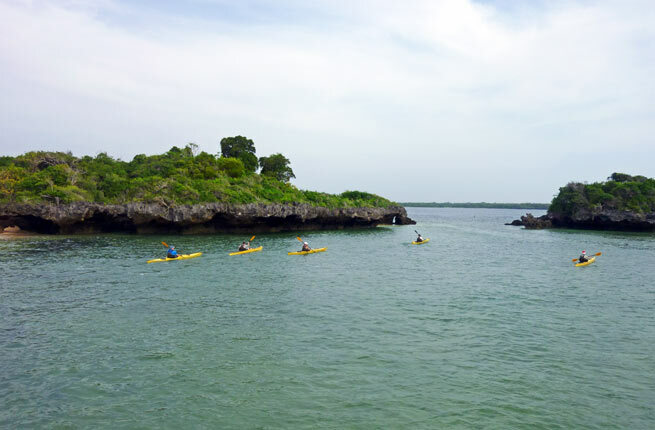 The author, Christina Valhouli, captured it perfectly by describing how one can kayak to local villages, down quiet mangrove tributaries, or to sand islands that appear only at low tide. And I love the photo they chose which was taken by one of our clients. 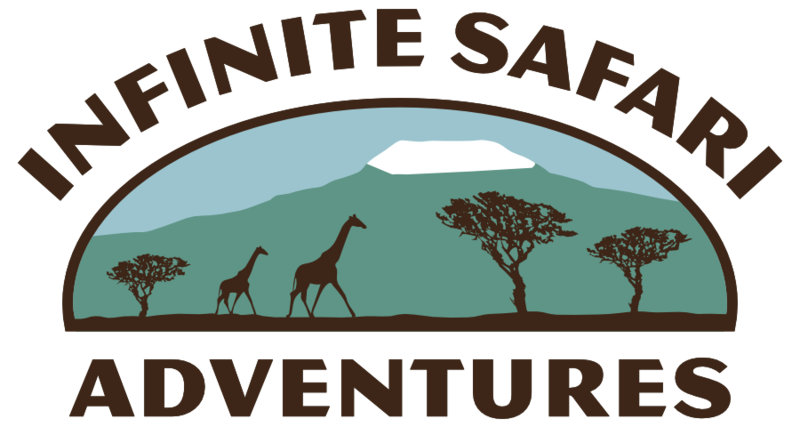 And while I am naturally biased I think this is the best, and most non-traditional safari adventure of the bunch! 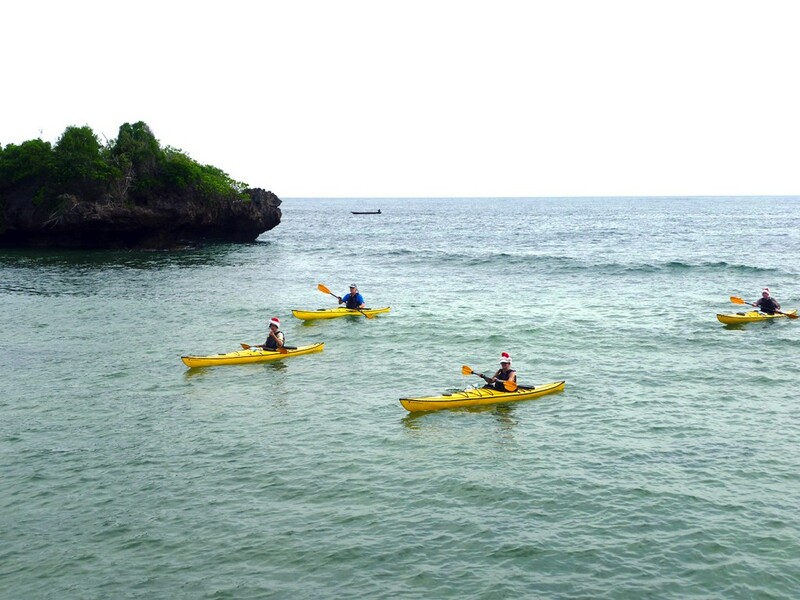 Check out the article – Safari in a Kayak. You can also read the full article at Fodors.com.